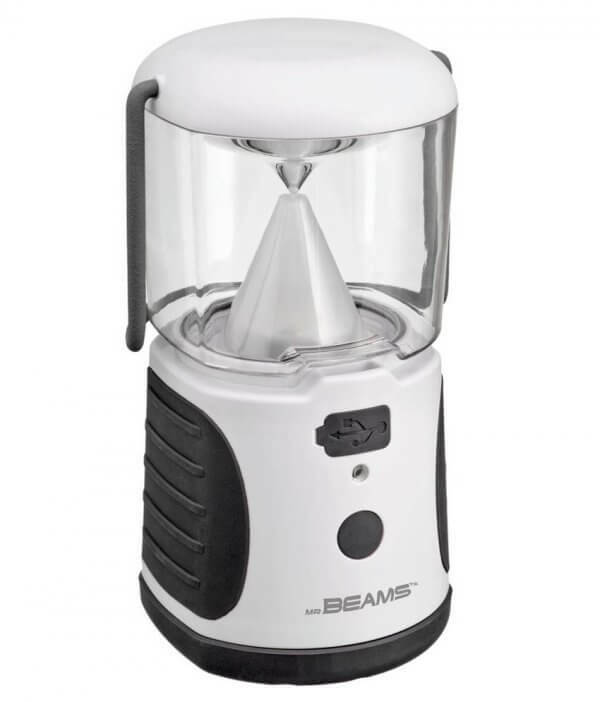 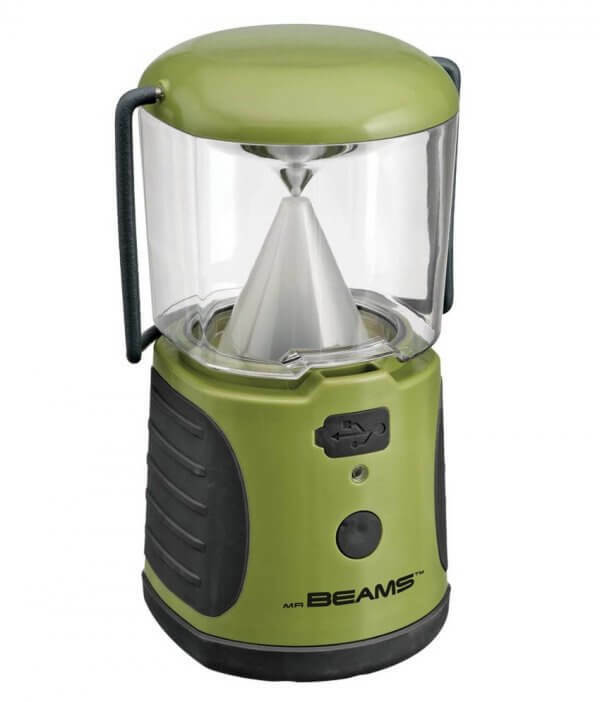 UltraBright Rechargeable LED Lantern is a must for every camping trip and emergency kit. 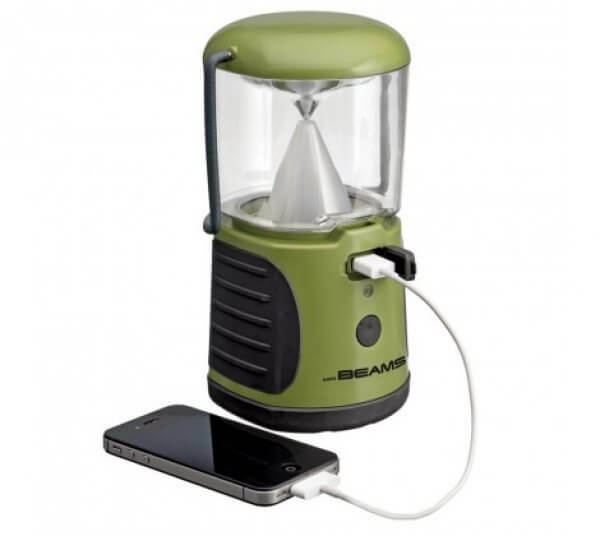 Choose from two brightness settings and expect at least 26+ hours of light on one full recharge. 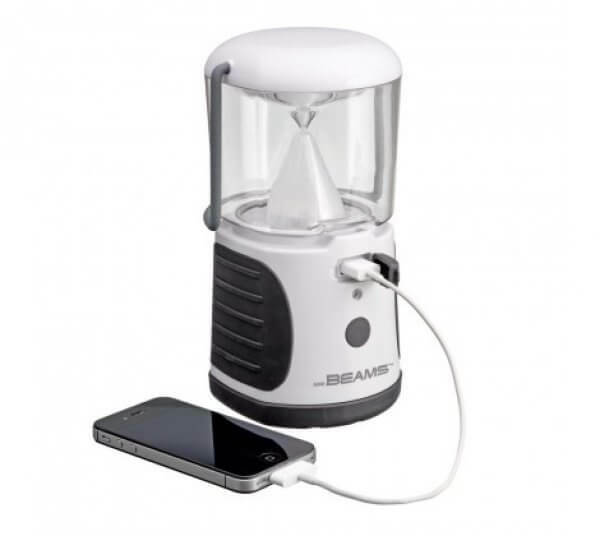 The USB charging port lets you charge your phone, MP3 player and any other USB device when you aren't near an outlet.